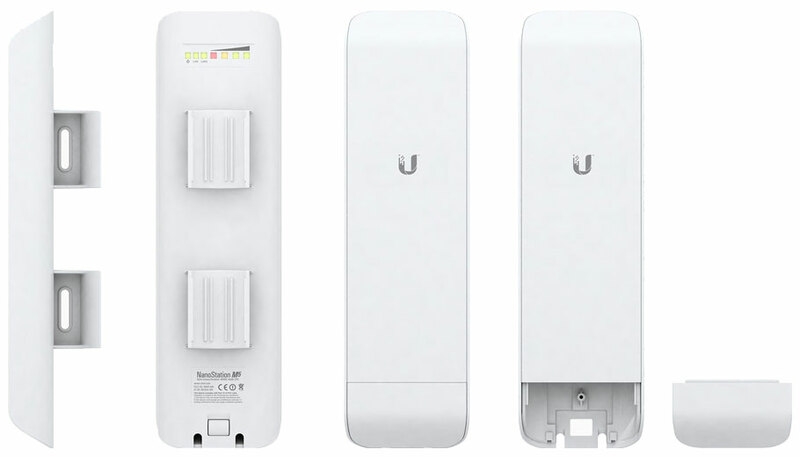 The NanoStation M5 (NSM5) features a panel antenna and dual-polarity performance and is ideal for outdoor WiFi and Point-to-MultiPoint (PtMP) installations requiring high-performance with a sleek form factor. 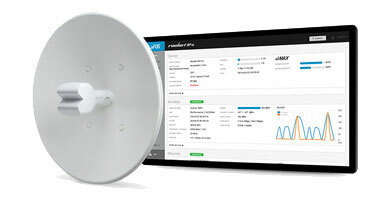 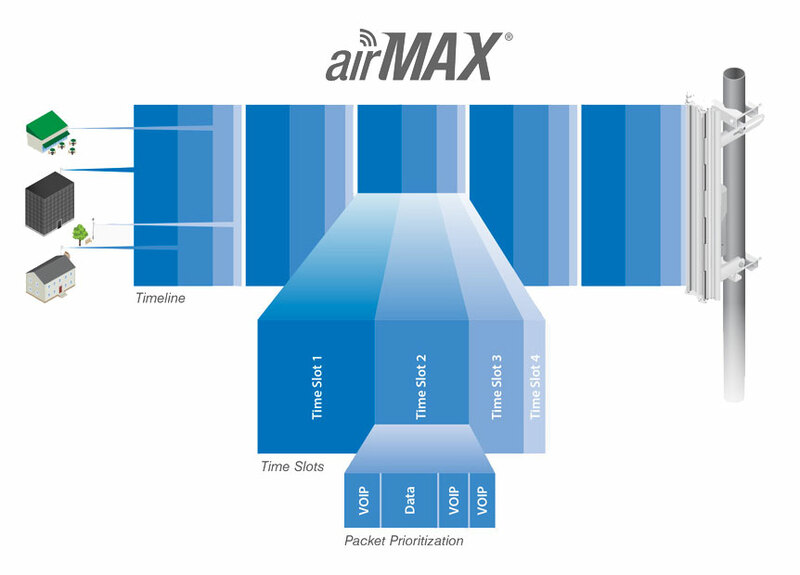 The access point features the CPE design that expanded the global Wireless ISP industry. 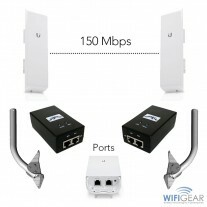 The NanoStation M requires no tools for assembly; only a single wrench is required for pole-mounting. 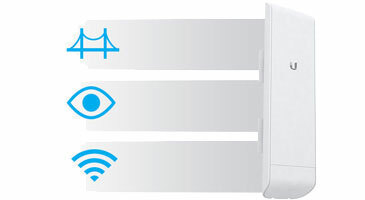 The NanoStation can be deployed for Point-to-Point (PtP) bridging, wireless connectivity to a video surveillance system, or use as an airMAX CPE / Access Point. 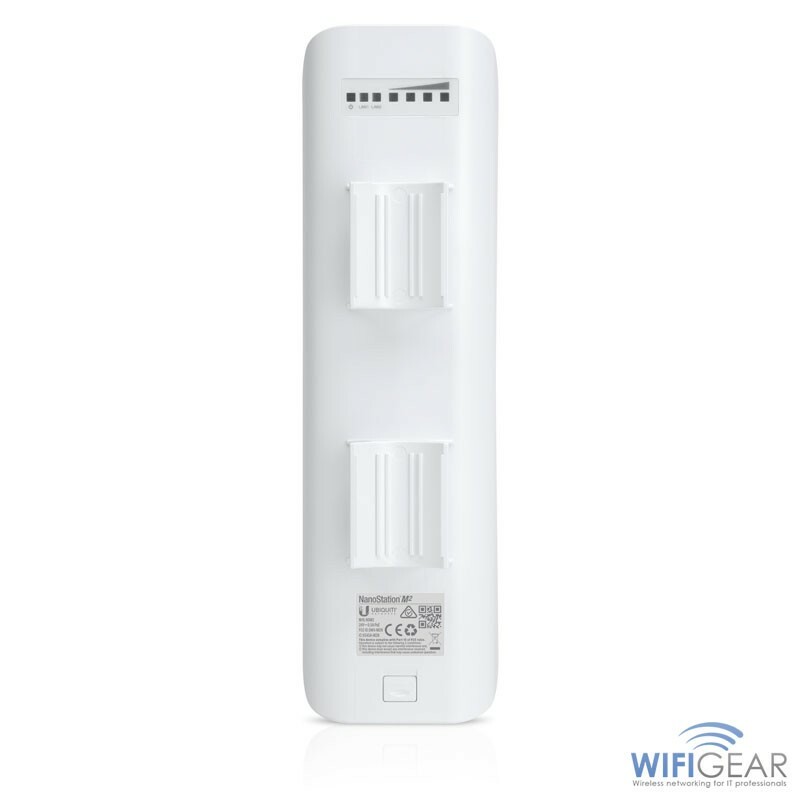 The NanoStation M5 is a point-to-point (PtP) and point-to-multipoint (PtMP) wireless solution. 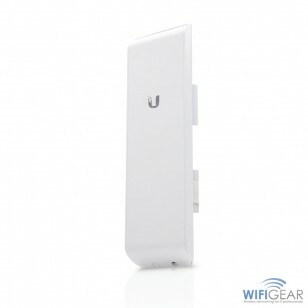 The NanoStation M5 version of Ubiquiti's highly successful NanoStation range has radio throughput of upto 150Mbps. 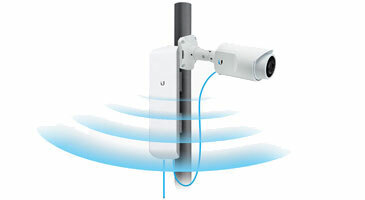 The NanoStation M5 has an integrated dual linear polarised 16dBi internal antenna, one polarised vertically and one horizontally with cross-polarity isolation. 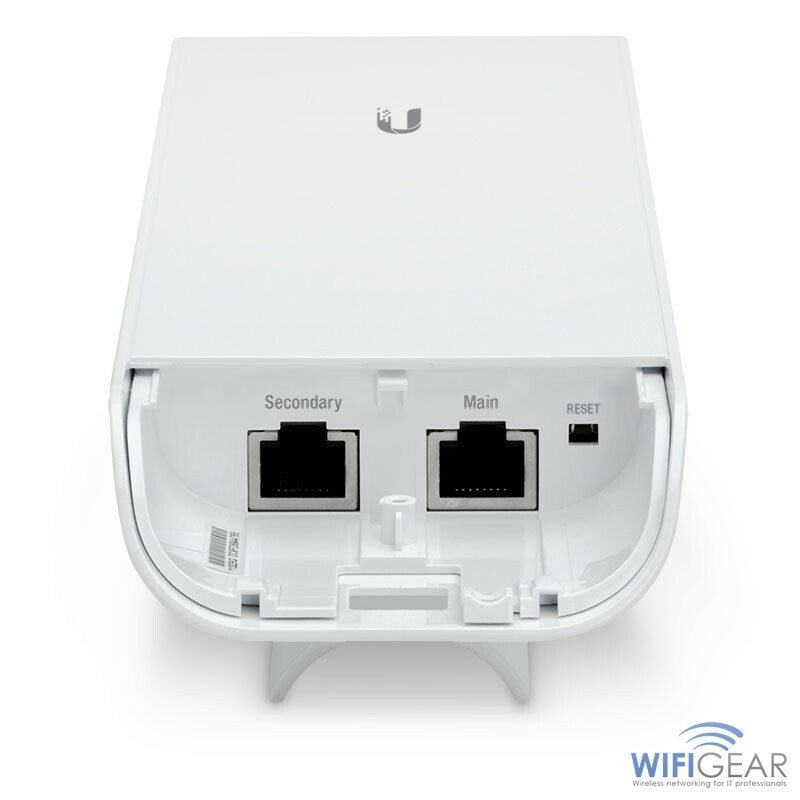 The Ubiquiti NanoStation M5 provides a secondary ethernet port with software enabled PoE output for seamless IP camera integration or additional Ubiquiti radio integration and is ideal as an Ethernet Bridge solution.